Marblehead’s local newspaper had a nice writeup on new Hanover (Mass.) boys head coach Shawn Tierney. 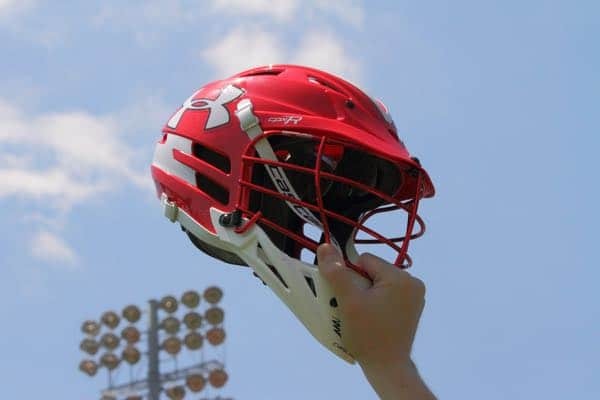 He enters his first year as head coach after taking over for Paul Zaylor who left after the 2018 season. Tierney was a four-year starter at nor well and played a Division III Eastern Connecticut State. Mikey Berkman might not have suited up for the Syracuse Orange yet, but that’s not keeping Florida’s all-time leading scorer from making headlines. The Orange Observer has a writeup on Berkman and some of the changes he’s making to fit into the team at Syracuse. 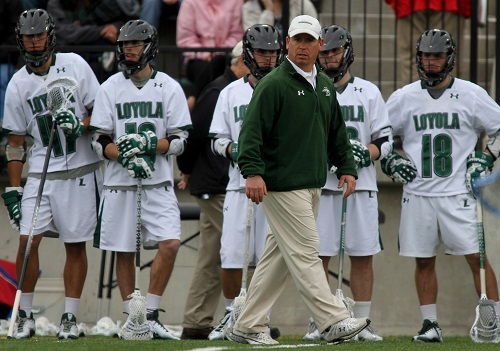 Loyola head coach Charley Toomey was inducted into the Chesapeake Chapter of US Lacrosse Hall of Fame for his accomplishments as a player and coach. The Capital Gazette has a great story that outlines how being dismissed by Delaware head coach Bob Shillinglaw motivated him to become a better player. Shillinglaw's comment that he wouldn't recruit a player who played in a B Conference schools demonstrates that your future is not dictated by why others think of you. It's a great lesson for any young athlete.